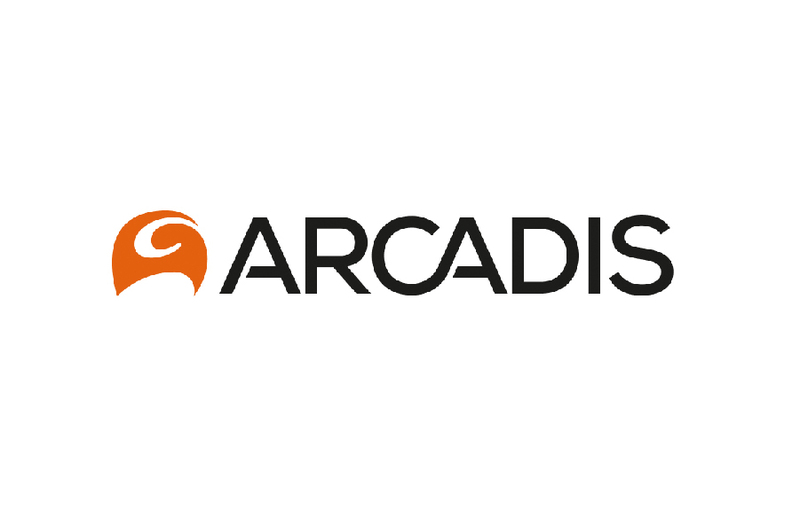 Arcadis are the leading global Design & Consultancy firm for natural and built assets. 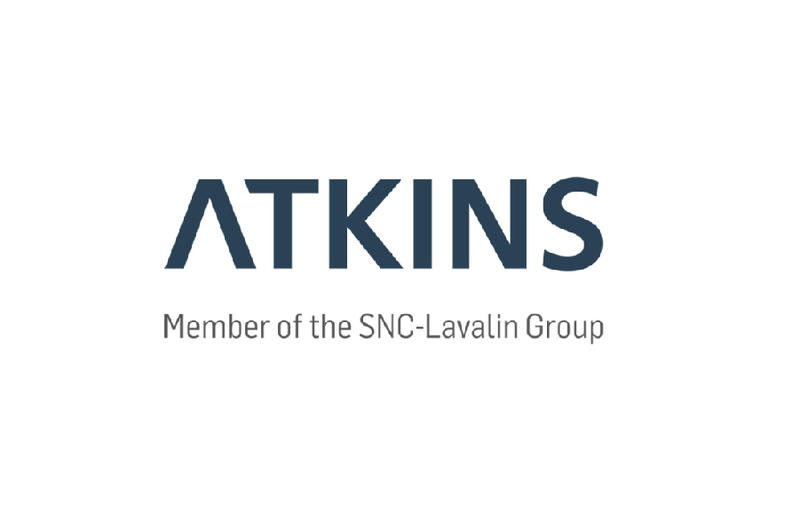 Applying their deep market sector insights and collective design, consultancy, engineering, project and management services, they work in partnership with their clients to deliver exceptional and sustainable outcomes throughout the lifecycle of their natural and built assets. 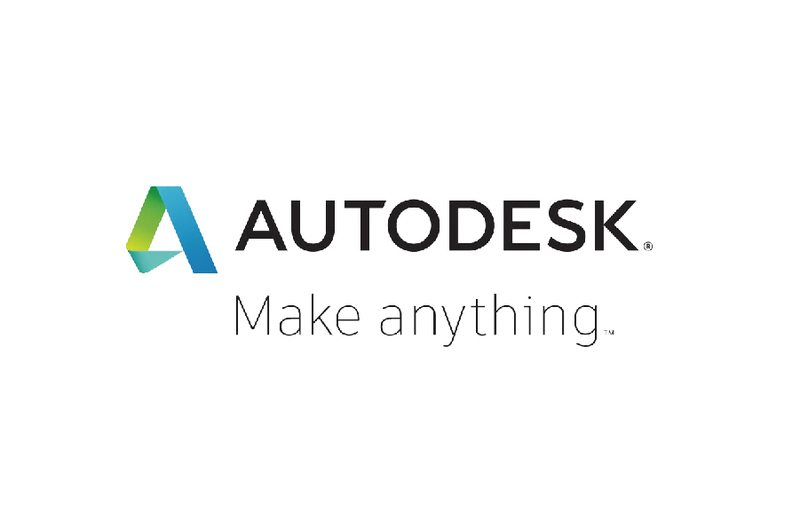 Autodesk makes software for people who make things. If you’ve ever admired a towering skyscraper, driven a high-performance car, used a smartphone, or watched a great film, chances are you’ve experienced what millions of Autodesk customers are doing with our software. With Autodesk, you have the power to make anything. Autodesk technology is transforming the way that buildings and infrastructure are designed, engineered, built and managed — and it’s helping to deliver increased productivity, performance and greater ROI for organization’s of all sizes. 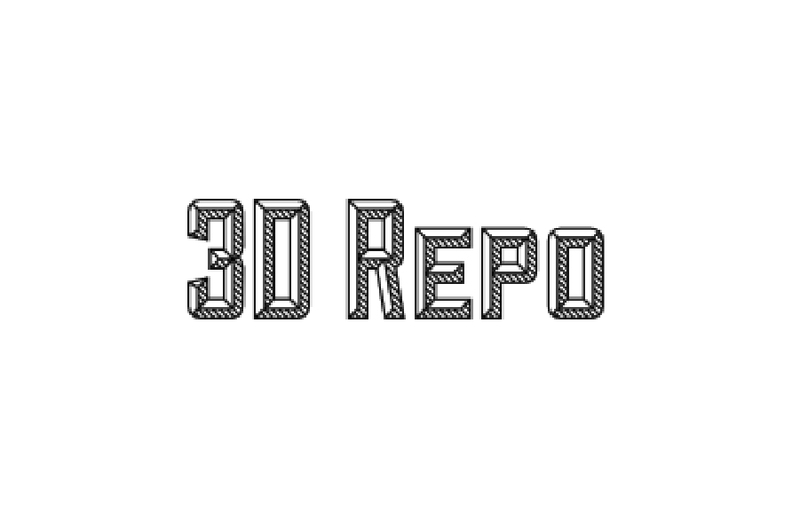 For more information visit autodesk.co.uk or follow @autodesk_UK. 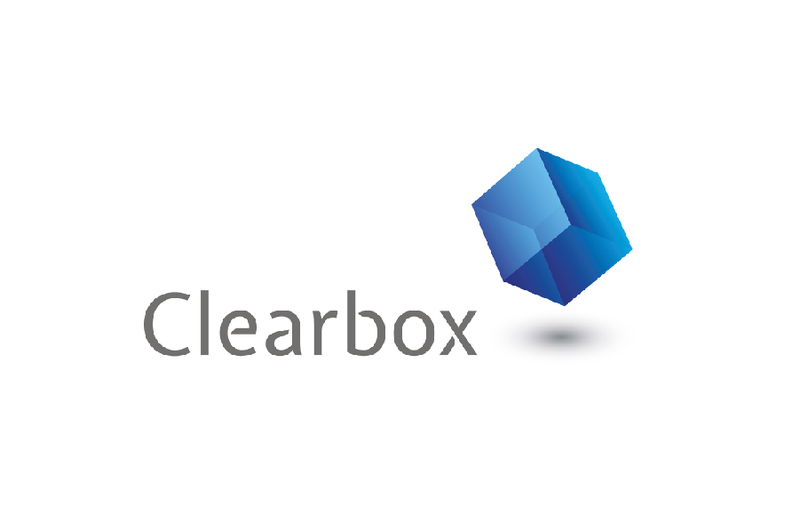 Clearbox provides leading-edge integrated software and support services for modern BIM-enabled projects. 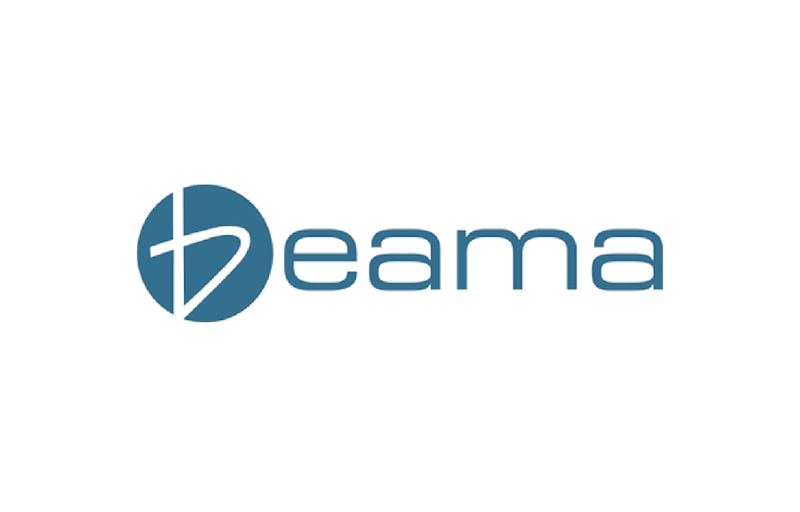 Our core product, BIMXtra, allows you to control all of your project data in one integrated CDE that combines documents, data and visualisation in one connected space, so that you can manage and enhance it from the beginning of your project and prepare it for handover to the operational phase. 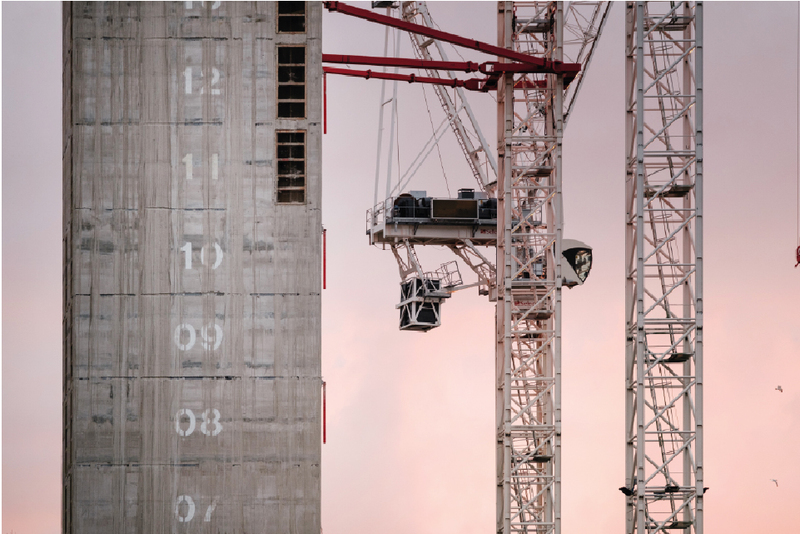 We aim to deliver a better return on your investment whether you are an owner occupier, a consultant, a contractor or operator to make the opportunities from BIM a reality across the entire asset lifecycle of the built environment. 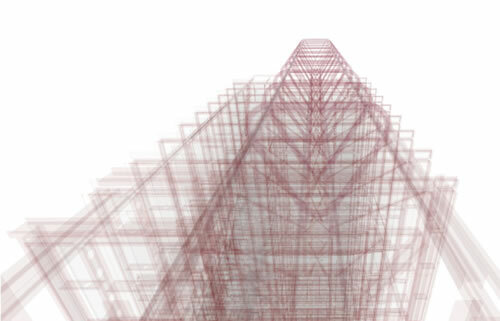 BIM is neither a technology or a process. It is about people collaborating and working together better. It’s about new methods of construction, new ways of thinking and delivering value to the built environment. 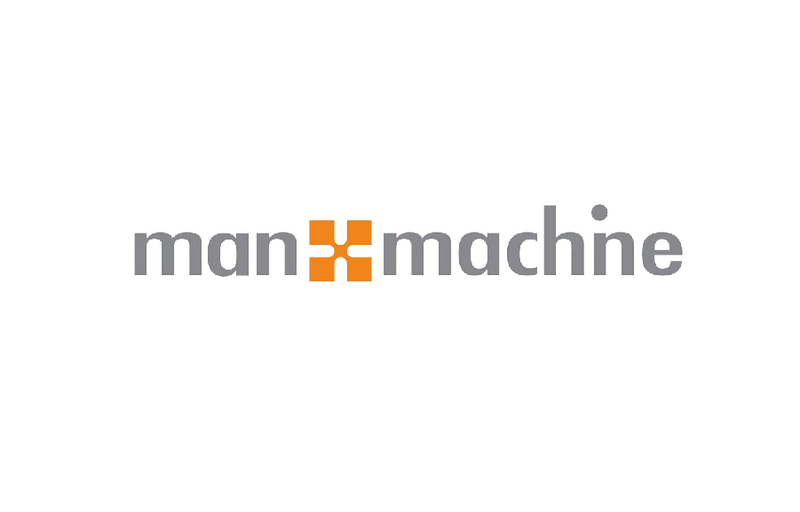 At Man and Machine, we combine the technologies, BIM workflows & process and the people to great effect. Through our training and consulting, our BIM Ready program is designed to integrate these key components to help our clients and customers truly realise the power of BIM. 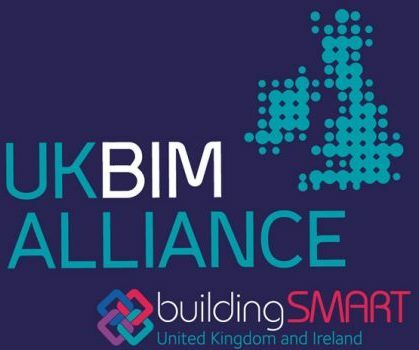 Our solutions-led approach to finding the right combination of technologies and services to support our clients BIM aspirations, makes us one of Europe’s leading BIM Level 2 practitioners. 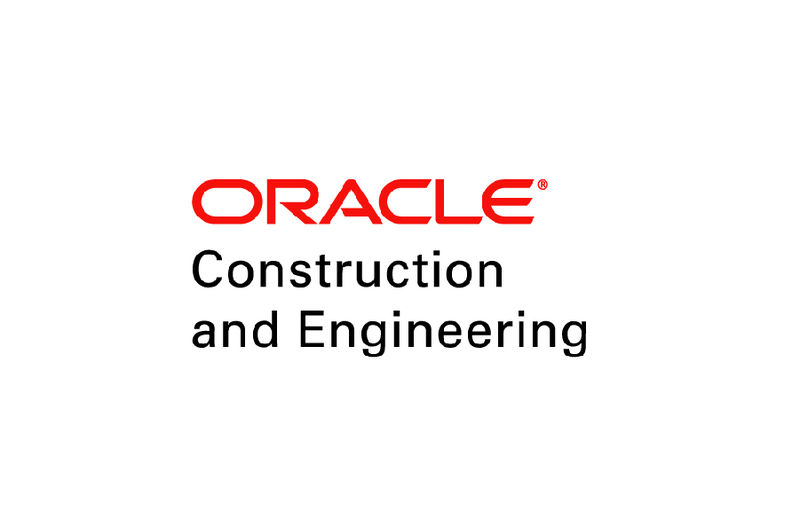 The Aconex project collaboration solution digitally connects owners, builders and other teams, providing complete visibility and management of data, documents and costs across all stages of a construction project lifecycle. Aconex has been used in over $1 trillion in projects across 70,000 user organizations in over 70 ountries. Wienerberger is a leading provider of wall, roof and landscaping innovations. 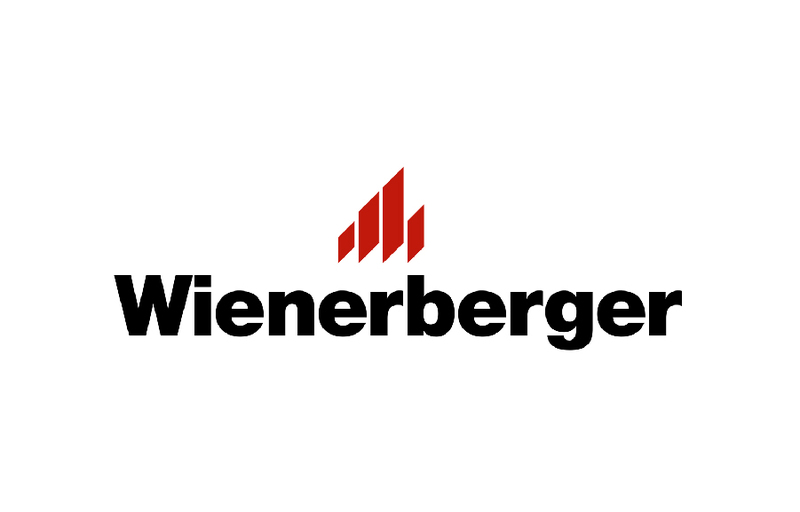 Today, they have over 200 production sites in 30 countries.In the UK, Wienerberger has four showrooms, 14 production sites and six distribution depots, with our head office in Cheadle, Cheshire. With in excess of 1000 products across wall, roof and landscaping categories, they offer building solutions across the whole envelope. 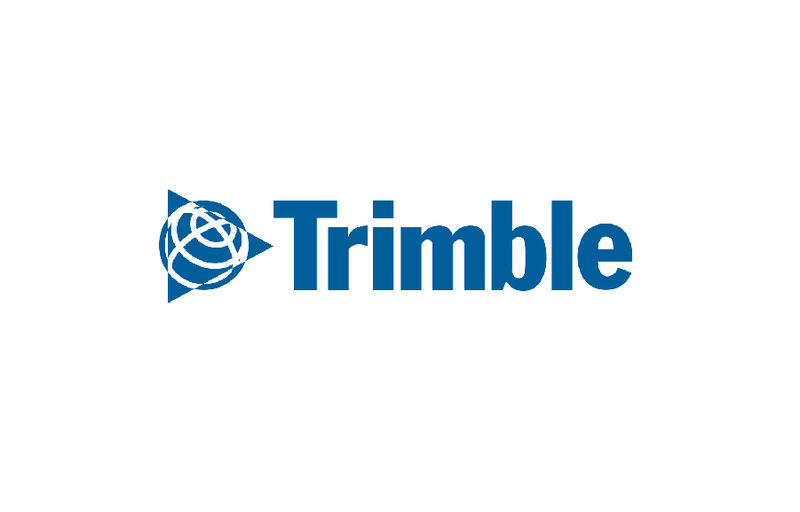 From the latest in construction innovation to traditional handmade and heritage techniques, they are able to provide their customers with a whole suite of added value systems and services. 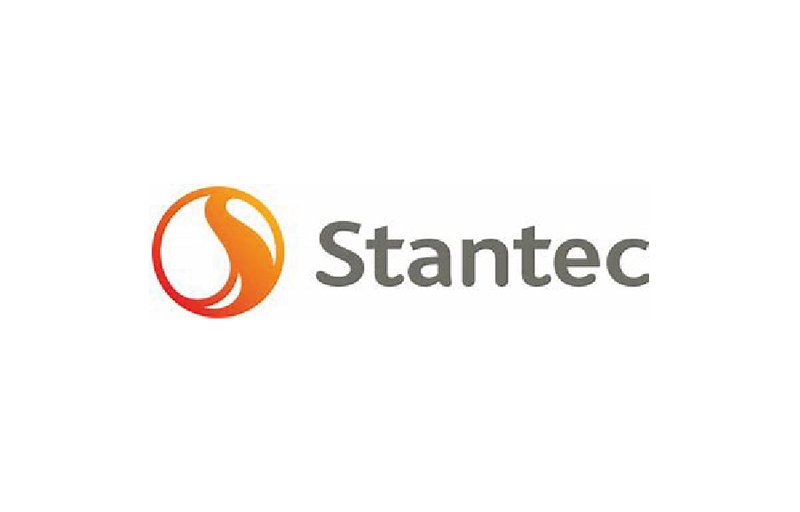 As a company, they believe that everything they do should make a lasting contribution towards creating a better quality of life. 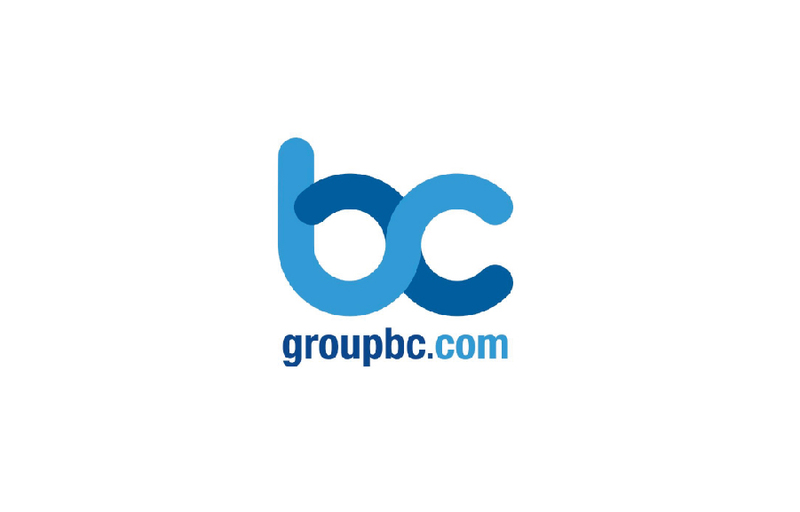 GroupBC is renowned for pushing the boundaries of technology, linking project and asset information with external datasets in order to provide valuable insights which enable timely decision making. 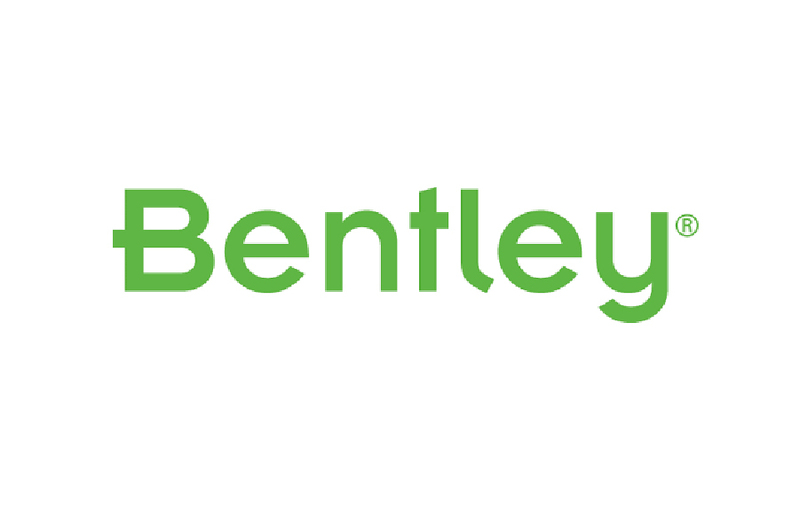 We’re helping customers including Align JV, Highways England, Mackley, Sainsbury’s and Thames Water to improve project delivery and gain greater business benefits through controlled and trusted information. 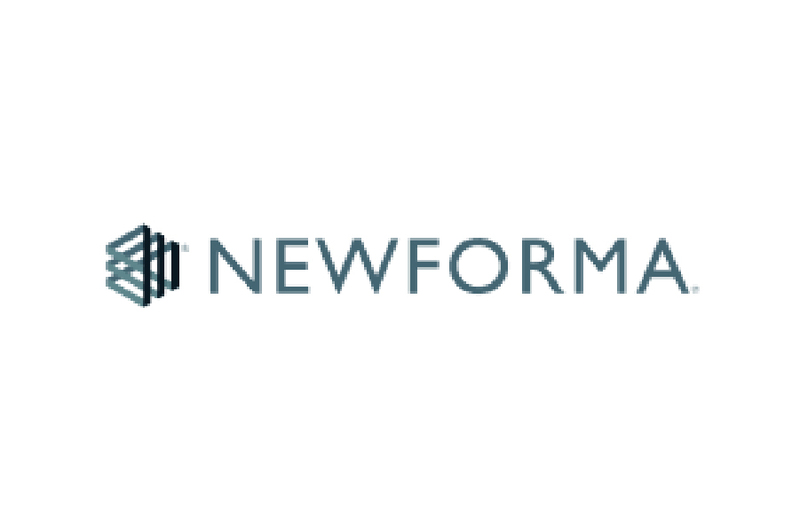 Newforma leads the building and infrastructure industry with project information management software for architects, engineers, contractors and owners. Designers, engineers, scientists, and project managers, innovating together at the intersection of community, creativity, and client relationships. Balancing these priorities results in projects that advance the quality of life in communities across the globe. 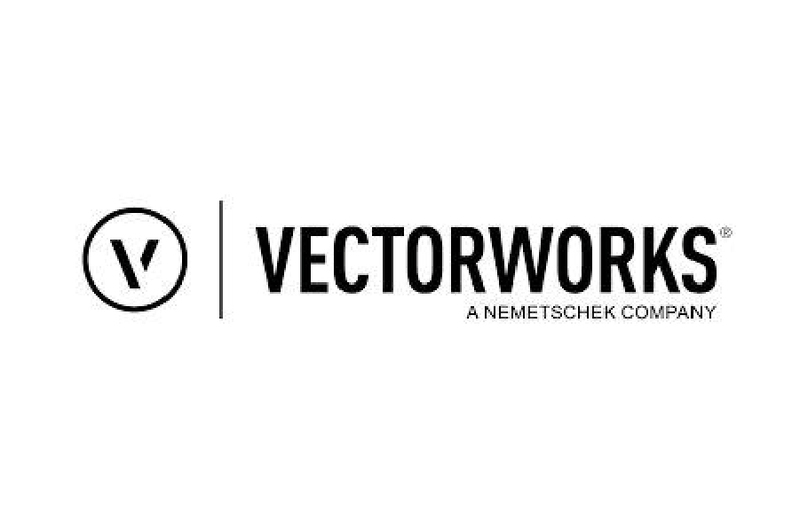 Vectorworks UK are a design and BIM software provider serving professionals in the architecture, landscape and entertainment industries. 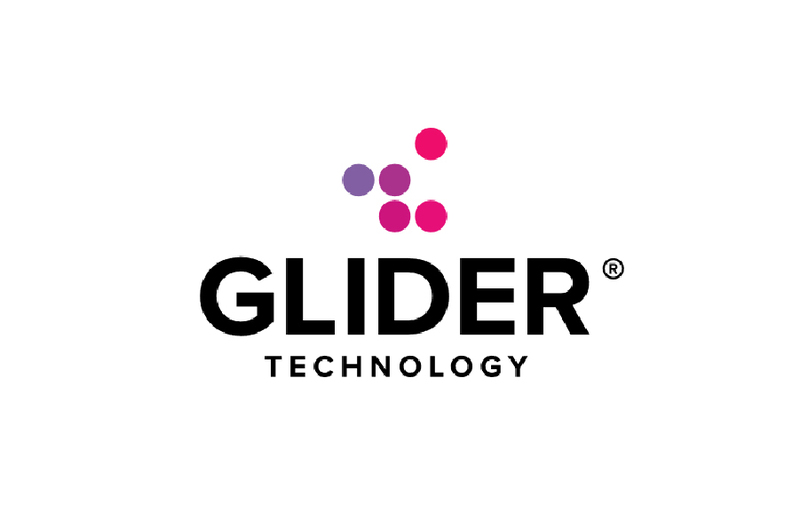 Since 1985, we’ve been committed to helping designers capture inspiration, nurture innovation, communicate effectively and bring their visions to life. 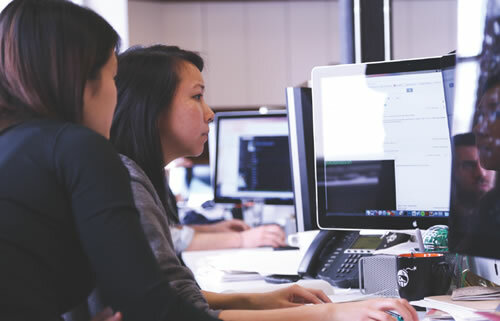 With our cross-platform software, designers can build data-rich, visual models without sacrificing the design process, while collaborating efficiently throughout the project life-cycle. 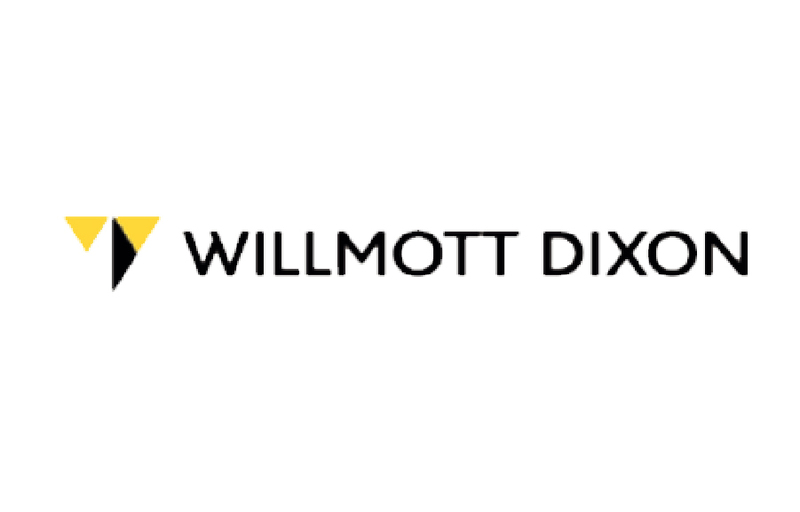 Wilmott Dixon are experts in construction, residential development and property support services. Across the country Willmott Dixon teams work closely with their partners and local people to deliver sustainable developments and effective services. Everything they do is designed to be of long term value. Companies with turnovers under £2million, are welcomed as bronze patrons for a contribution of £750. 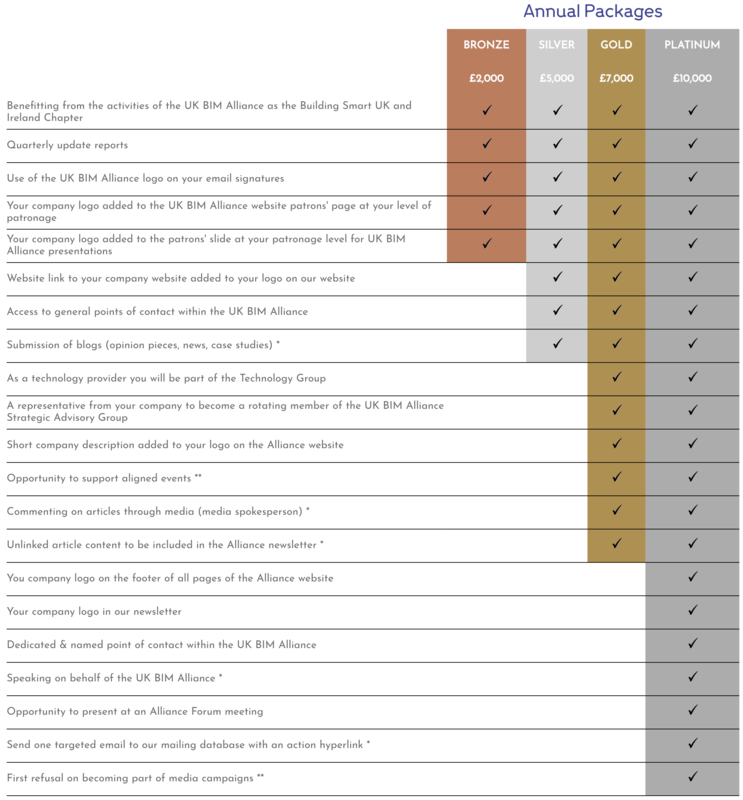 If you are an SME technology provider, to be part of the Technology Group, you will need to be a full Bronze member for a contribution of £2000. All costs are exclusive of V.A.T.